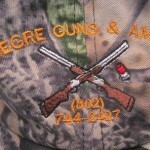 Vermont Embroidery offers embroidery services. 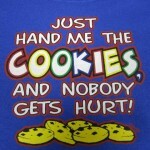 We can embroider items that are flat or tubular which includes shirts, sweatshirts, aprons, towels, blankets and hats. 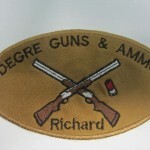 We can order the items to be embroidered. Thousands of stock designs are available or custom designs can be developed. 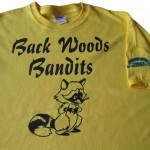 Vermont Embroidery has editing software that can add letters to stock designs to customize logos. 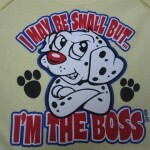 Custom designs allow businesses and individuals to express themselves through embroidery. 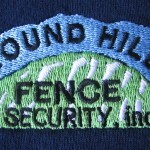 Embroidery will be done with professional quality to advertise businesses or organizations. Gifts can be personalized, towels monogramed for weddings or showers, baby blankets, bibs for baby showers, framed art, the embroidery options are endless. Appliqued designs, a process that includes fabric and thread is also available. 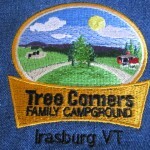 Consider Vermont Embroidery for all embroidery needs.